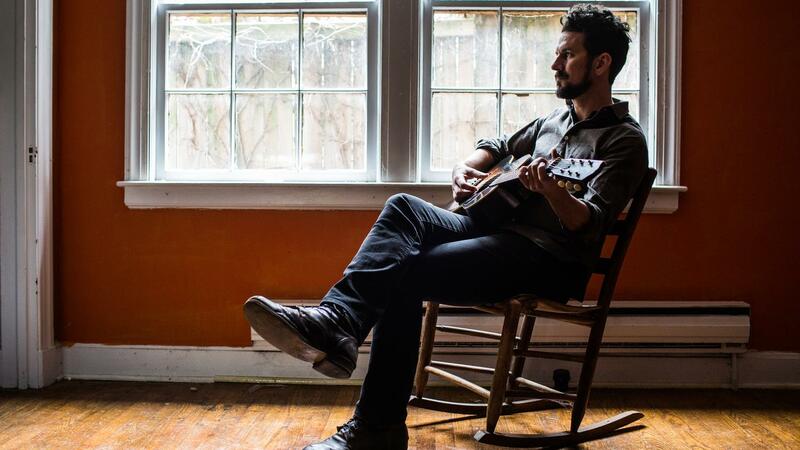 Louisiana native, Gill Landry, is a singer songwriter, multi-instrumentalist, self-styled record producer, and storyteller He's released multiple solo albums on the Nettwerk and ATO labels, and was a long time contributing member to the grammy award winning band Old Crow Medicine Show. In film he was featured in Austin to Boston which was produced by Ben Lovett of Mumford & Sons, a documentary about a modern tour done "the old fashioned way." Lizzie Weber's debut was well received by the public. Huffington Post dubbed her single Falling Like Fools your new favorite song about heartbreak, while the music video for the track has been an official selection at seven international film festivals and won two awards. Most recently, it won "Best Music Video of 2016" at the Reel Teal Film Festival. No Depression called her debut a confessional record honing in on a sound which is personal, powerful, and, at times, perfect.